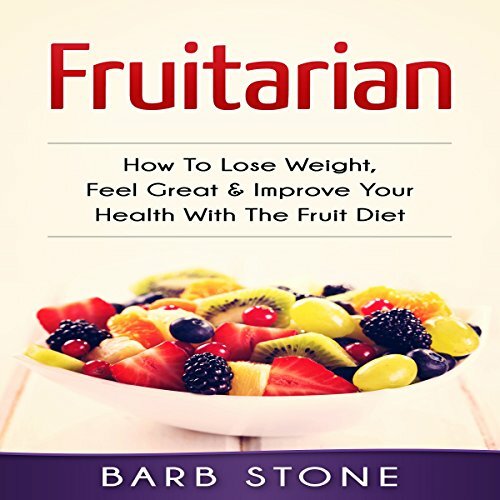 Showing results by author "Barb Stone"
Harness the power of the fruit diet! Lose weight, boost your energy levels and feel fantastic! Are you ready to improve your life with the fruit diet? If so you've come to the right place.